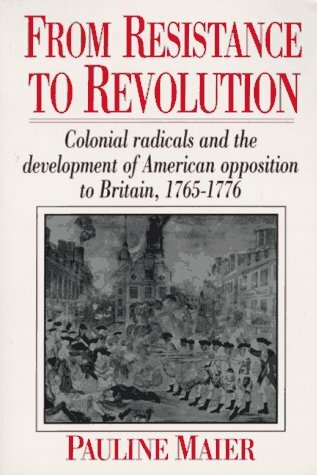 In this classic account of the American revolution, Pauline Maier traces the step-by-step process through which the extra-legal institutions of the colonial resistance movement assumed authority from the British. 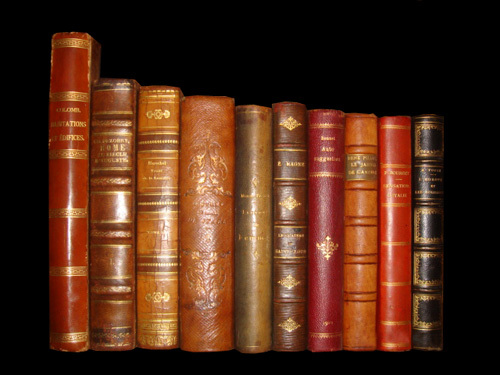 She follows the American Whigs as they moved by stages from the organized resistance of the Stamp Act Crisis of 1765 through the non-importation associations of the late 1760s to the collapse of royal government after 1773, the implication of the king in a conspiracy against American liberties, and the consequent Declaration of Independence. Professor Maier's great achievement is to explain how Americans came to contemplate and establish their independence, guided by principle, reason, and experience.